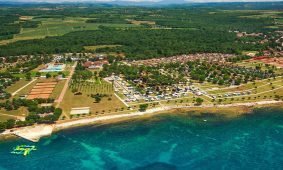 Experience the best of camping in Istria, where you will find awarded and highly categorised campsites, situated in excellent locations in the vicinity of the sea. 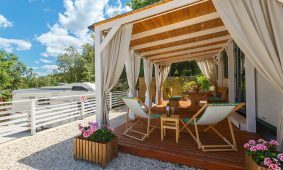 Immersed into the greenery of pine trees, the reflection of which you can find in the clean sea, campsites in Istria do not offer only classical pitches for tents – they have turned into an escape from everyday life and a true return to nature for families, couples and friends. 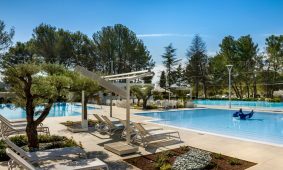 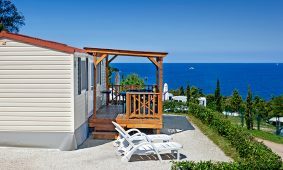 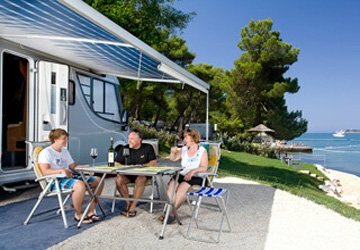 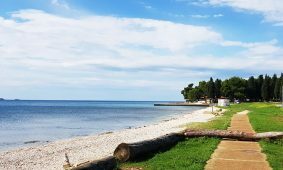 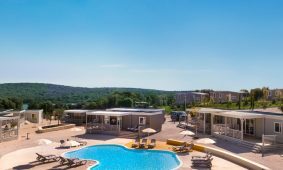 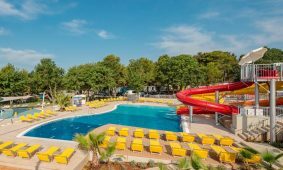 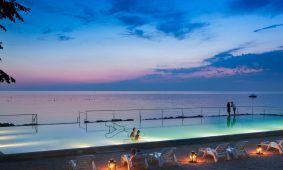 The campsites of Istria offer fully equipped pitches and wake-up calls by the rustling of the sea, mobile homes fitted with modern equipment and the comfort of your own home, as well as glamping – a new, glamourous way of camping. 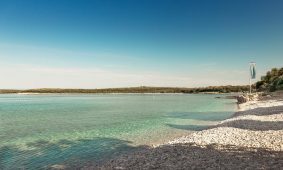 No matter whether you are looking for a family holiday with a multitude of activities or a laid-back nudist paradise for relaxation in nature – in Istria, you will find everything that is needed for an unforgettable camping experience!